Thanksgiving is only 3 days away! 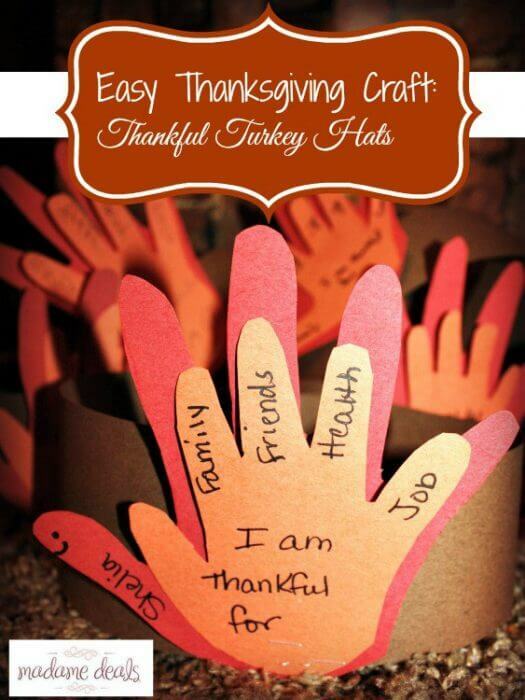 If you are looking for an easy and cute last minute Easy Thanksgiving Craft then I have the perfect craft for you! 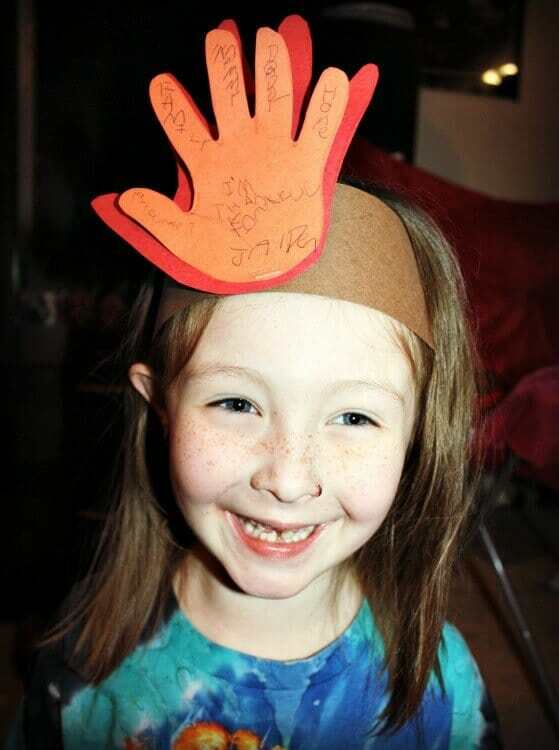 This year we are hosting Thanksgiving at our home this year and my daughter wanted to do something special for all of our guests and she came up with this craft all by herself! (She is 6). So we headed to the craft store and grabbed the supplies to make Thankful Turkey Hats! Want to check out how easy they are to make? 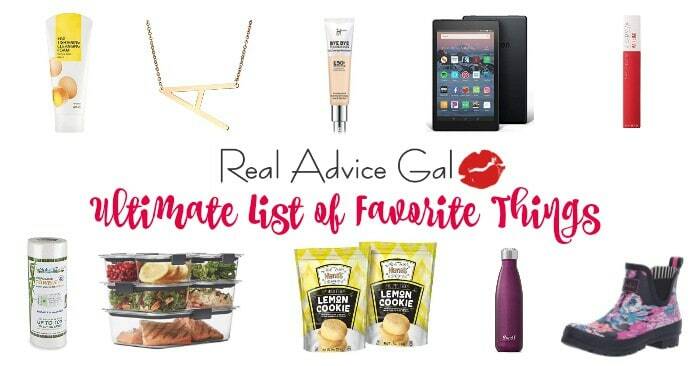 First, you will want to grab your supplies. 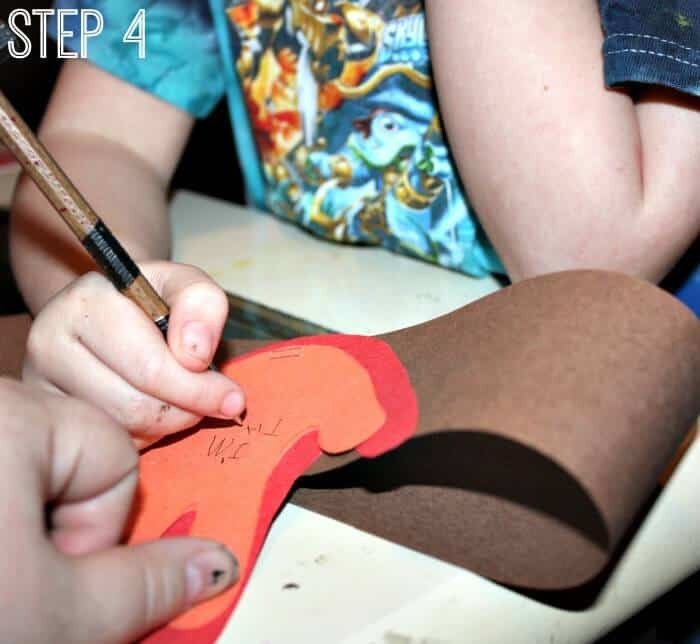 All you need for this project is some brown, red, and orange construction paper, scissors, a staplers, and a black marker! 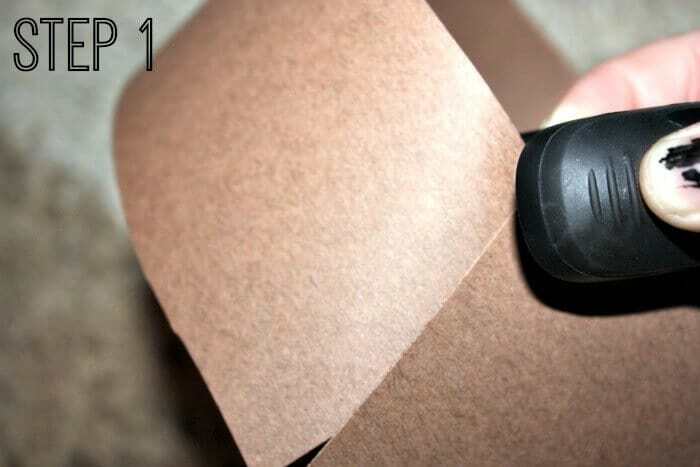 Using your brown construction paper cut it into strips long ways.Take 2 long piece and staple them together in a circle shape. 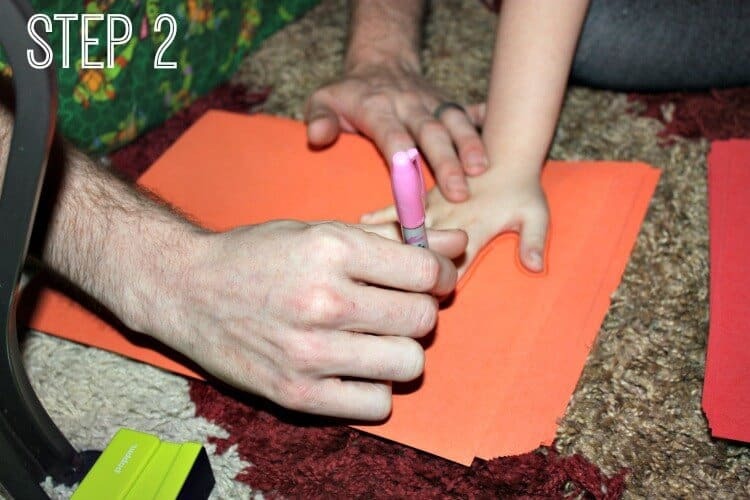 Next, You will need 2 different sized hands, one for the orange paper, and one for the red. 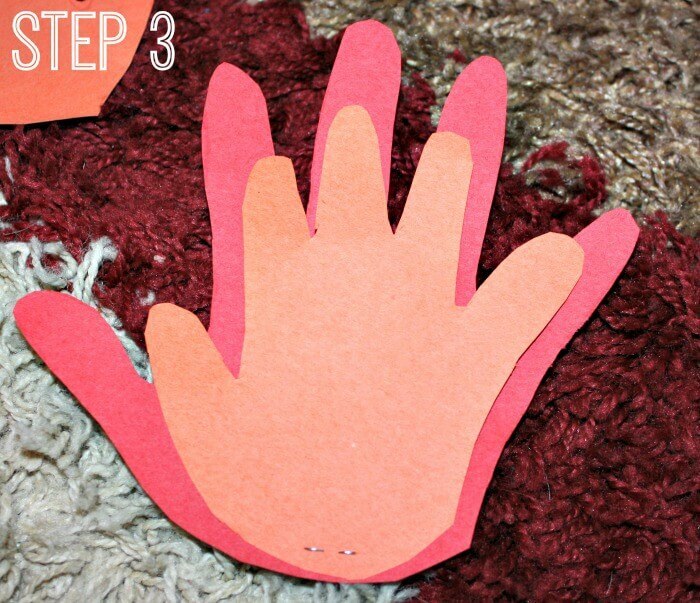 Use your marker to outline the hands and then cut them out. Then, after you have cut out your hand “feathers” staple the smaller hand to the bigger one. From my home to your, Happy Thanksgiving everyone! DIY Snowman Donut On A Stick + Free Printable Dice Game!